Fundraising Support Ltd carries out house-to-house collections on our charity’s behalf and have proved to be a reliable partner, with many years of experience in house-to-house collection. Our partnership is regulated by a contract and strictly controlled by the charity and our trustees. Find out more about our donation bag collection service. Our charity has chosen Biovault Technical (Biovault) as its processing and storage facility for cord stem cells. 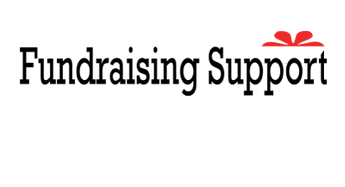 Biovault has a strong reputation for standards it applies to the storage and processing of stem cells derived from umbilical cord and peripheral blood, bone marrow, now extending to many types of tissues for human application or transplant. Biovault not only works to the highest standards, it also has an ethical approach which aligns with our charity, something we are proud of. 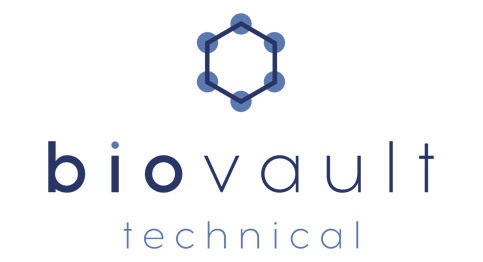 For more information please visit www.biovaulttechnical.co.uk. Help us fund vital life-saving research by donating to our charity. Get involved by organising a fundraising event to support us and our work. Who we are, where we came from and where we're going. All the information you'll need to speak to Head Office, Customer Services and more.